ATTENTION All Success Minded Individuals! Did you know that a powerful vocabulary is one of the most crucial keys to success in life? It's true! Multiple studies have proven that a firm command of the English language earns you greater respect and recognition... higher grades in school... and more money on the job. Those who speak well have more confidence. They know they'll say the right thing - and they know people will listen. Now YOU can have that kind of powerful vocabulary - the kind that paves the way to success throughout your life - without spending hundreds of dollars, or countless hours on monotonous memorization drills. 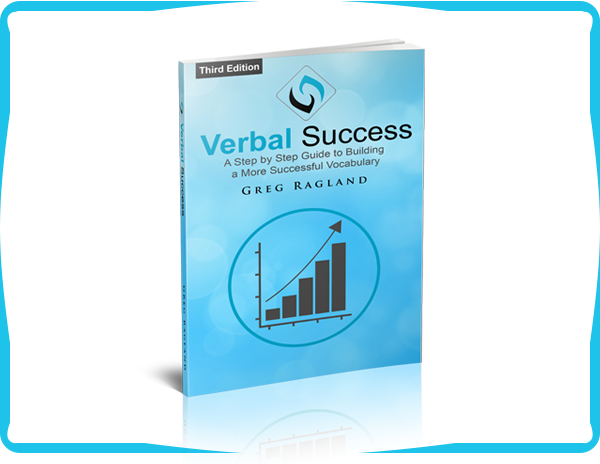 Introducing Verbal Success a Step by Step Guide to Building a Richer More Successful Vocabulary. Verbal Success is a unique vocabulary training book as it teaches you simple techniques that you can quickly incorporate into your daily routine to more rapidly grow and expand your vocabulary. 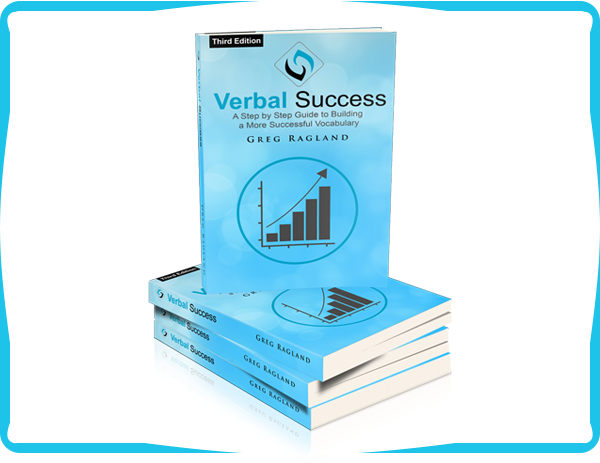 In addition to showing you the quickest and easiest way to build your active vocabulary, VerbalSuccess® shows you how to apply your improved vocabulary to achieve maximum success. Secure Your Copy of Verbal Success PLUS Personalized Vocabulary Training for the low price of $19.95.